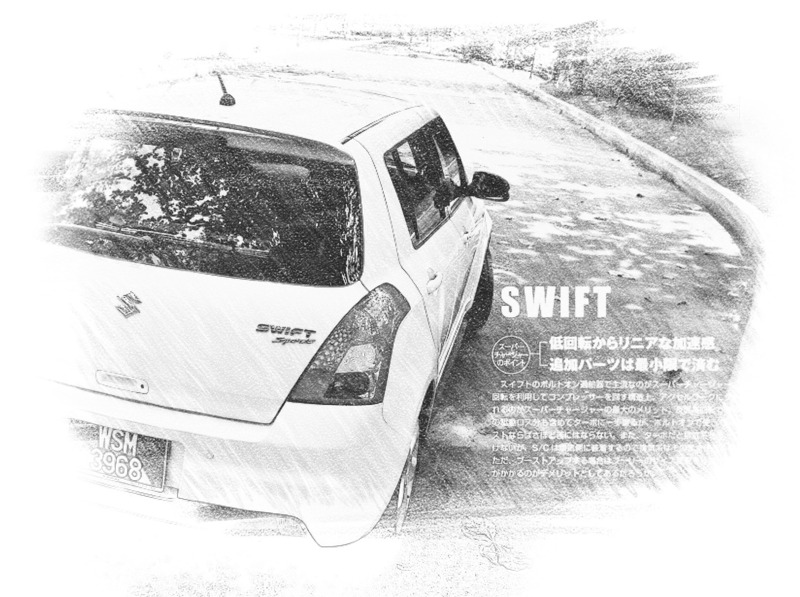 I am currently driving a Suzuki Swift 1.5 automatic transmission. 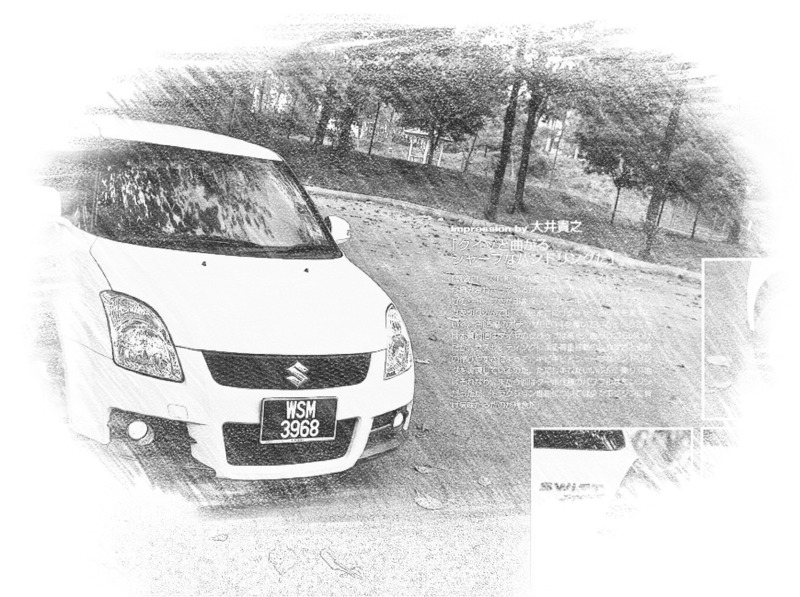 From the outlook, it resembles the Suzuki Swift Sports 1.6 manual but it is just cosmetic upgrade. The reason why I chose this car is because imported brands (although locally assembled) generally has better quality control compared to local made cars. Many people asked why I did not go for a Toyota Vios or Honda City (currently, the two most affordable foreign brand cars in Malaysia). 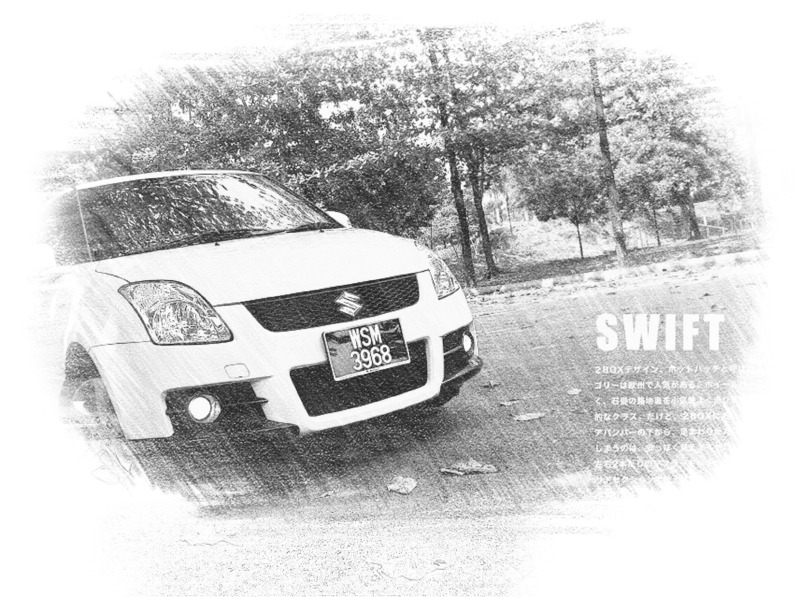 Reason being I prefer something out of the norm and Suzuki Swift fits my preference. The comfort level is good and the engine is very quiet. So far, the average fuel consumption is around 13.3 km per litre. The pick up is good enough for city drive. 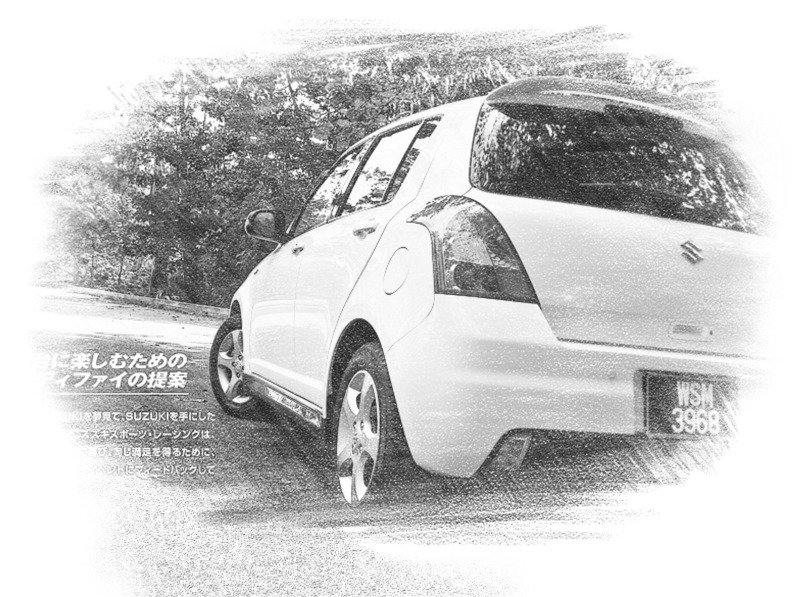 Besides, I simply love the look of my ride in white! Petrol consumption is around 12.3 km / litre. 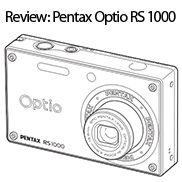 Selling price (in Malaysia) is around RM 70k plus. does it consume a lot of petrol?